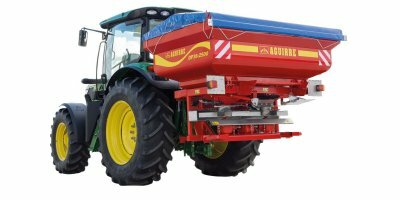 With the DP 36 series we jump to the high-end, high performance fertiliser spreading machines. 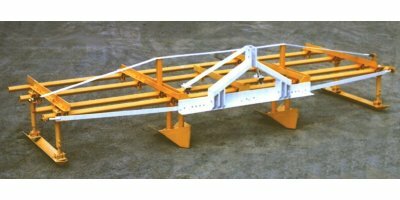 These lightweight but very sturdy machines have a high load index giving them a superior working autonomy and their equipment is provided via a modular system. Hawk Sight Head’s Up Display System for Precision Farming Machines. By Optea AB based in Kista, SWEDEN. 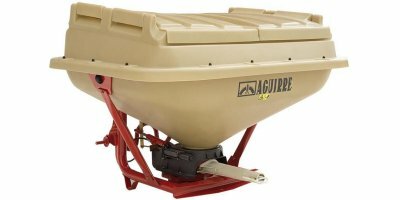 These were the first type of fertiliser spreaders that AGUIRRE built. 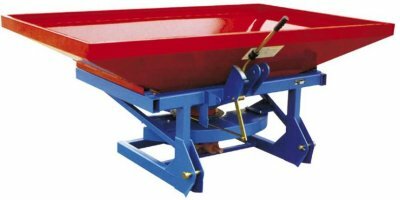 AGUIRRE began marketing them during the seventies, playing a leading role in the mechanisation of the Spanish countryside. 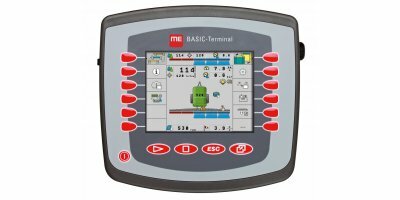 The field-operator 450 is an innovative ergonomic ISOBUS terminal (conforming to ISOBUS standard ISO 11783) with triple-action touchscreen and precision farming functionality, such as GPS-supported order processing and data exchange with the farm PC. 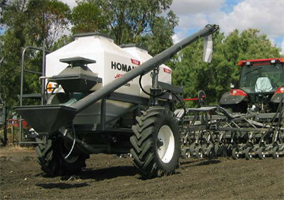 By HOMAN Quality Equipment based in Toowoomba, AUSTRALIA. 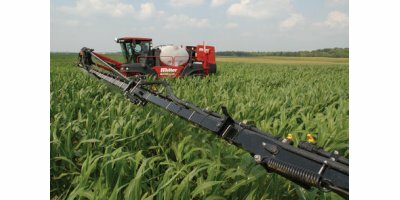 MATROT offer a full range of these high-tech solutions for their range of sself-propelled sprayer(optional). Opt for a quickreturn on investment. 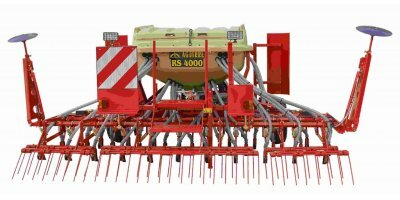 Increase your yields and efficiency by adopting precision farming techniques. Value added tools such asGlobal Positioning System, really improve working conditions. Imagine being able to choose your receiver, your steering, and your controller. That is what choice is all about. ISOLynx is a dynamic controller. You do not have to repurchase components that you already have to use the ISOLynx controller. By Ally Precision Industries based in Henderson,, NEVADA (USA). Precision agriculture is the best way to use information about your farm to improve your use of inputs and get a better return on your investment. The process hinges on two things: farm data and the management of that data. By Echelon Ag based in ILLINOIS (USA). By Hi Line Farm Equipment based in Wetaskiwin, ALBERTA (CANADA). By Burnips Equipment Company based in Dorr, MICHIGAN (USA).